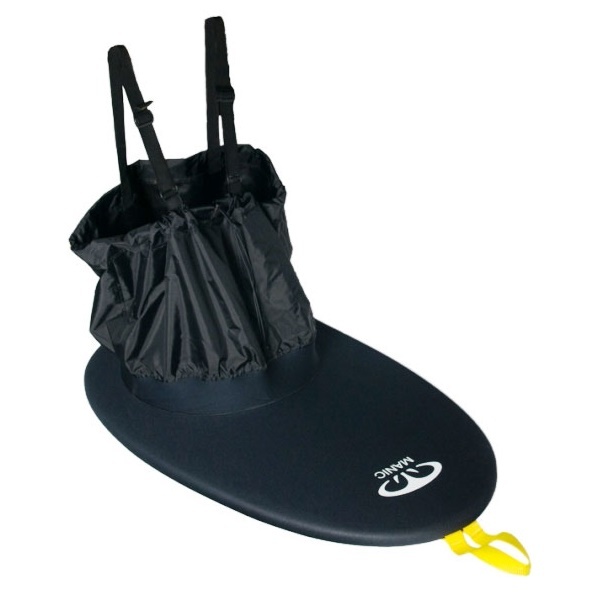 The Essence range are stable, user friendly and cost effective sea kayaks made from single layer plastic and available in two sizes. The Perception Essence Sea Kayak has been designed using the latest technology to allow expert and novice kayakers to push their sea touring experiences to new levels. The Essence has a good V entry and exit allowing for definitive tracking and good cruising speed whilst a shallow V profile under the cockpit helps to increase the essences initial stability. The Essence has defined chines to make every turn predictable and smooth whilst on edge and it also features a fully adjustable skeg system which allows you to adapt to whatever conditions you decide to paddle in. The Essence features everything you would expect from a Sea Kayak of this size, a comfortable seat and cockpit setup with adjustable thigh braces and foot pedals, 3 storage hatches including a small day hatch behind the seat aswell as the normal setup of deck lines and carry handles. The Essence is availabled in 2 sizes to suit a large range of sea kayakers, the Essence 16 and Essence 17 and both models are available with a rudder. 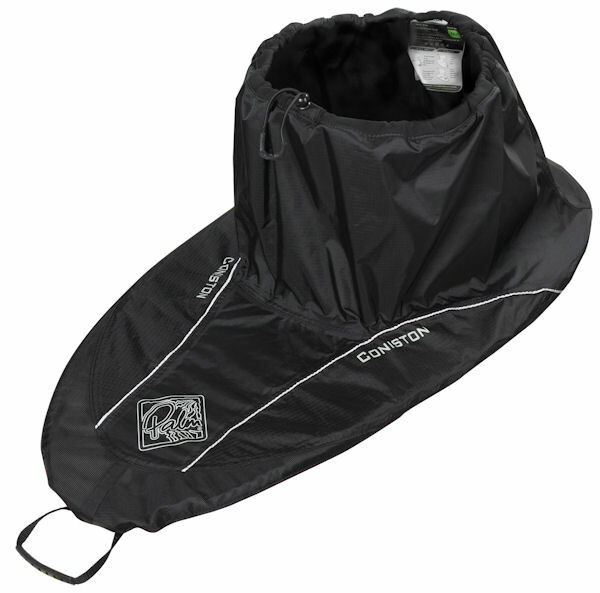 Lightweight combi deck with breathable waist tube made in the UK. The Manic Expedition is perfect for recreational touring & sea kayaking. We offer a delivery service for the Perception Essence throughout the UK & Ireland to home and work addresses. If you are local to our shop in Hamworthy, Poole then we may be able to deliver a Perception Essence with one of our own vehicles. For boats, this is free to most BH Postcodes - please call us on 01202 625256 to discuss your requirements. Buy a Perception Essence online from our website and collect from our shop in Hamworthy, Poole or you can collect from any branch within the Canoe Shops Group. There is no cost associated with instore collection.